Welcome to Eastern Maine Community College! 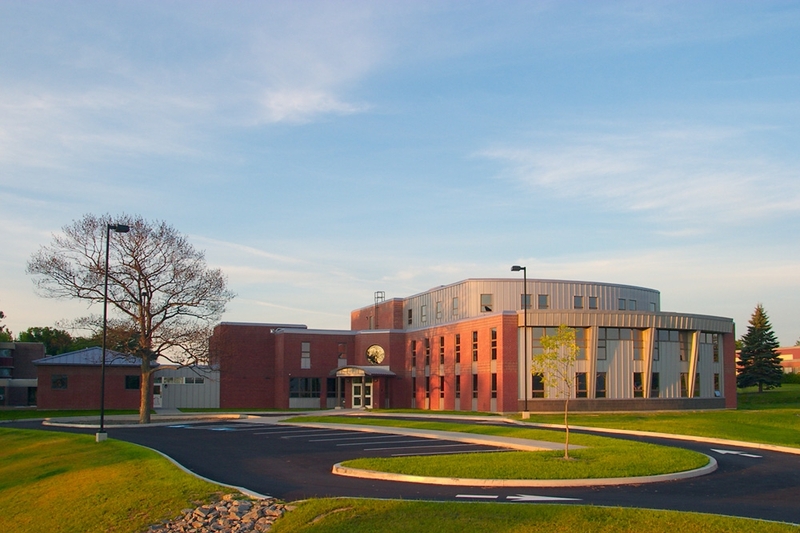 Our 72-acre campus is located in the heart of Bangor, Maine, adjacent to the Hogan Road off Interstate 95. Our campus facilities include four buildings housing classroom, lab, and shop spaces; two residence halls; Johnston Gymnasium; and the Campus Center, a focal point of campus activities including the Enrollment Center, library, classrooms, and McCorkill Dining Hall. We welcome traditional and non-traditional students, transfer students, and those looking for continuing education and courses for college credit. Want an up-close and personal look? Schedule a tour and see firsthand what we have to offer!